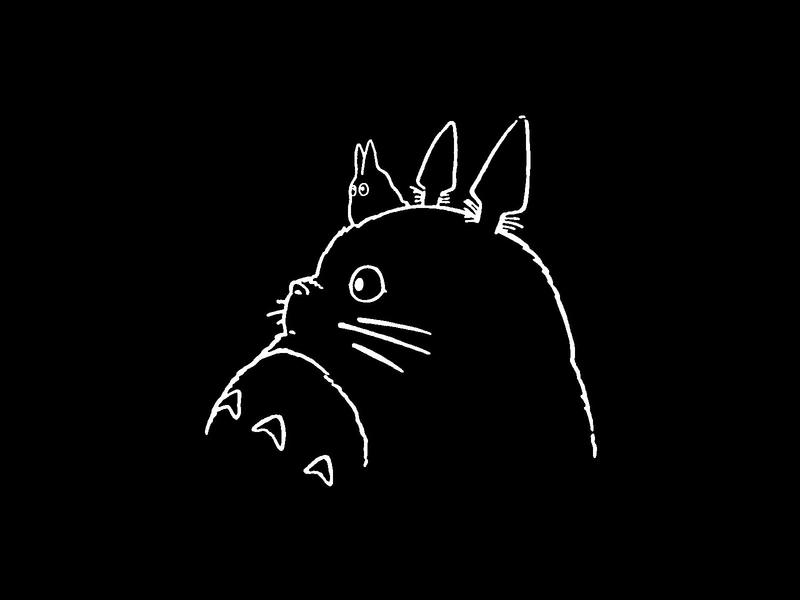 Do you have a favorite Studio Ghibli film? You know, the anime house behind such wonderful movies as Princess Mononoke, My Neighbor Totoro, and Castle in the Sky. In Japan, kids and adults alike love Ghibli films. But is there one Ghibli film—rather, Hayao Miyazaki-helmed Ghibli film—that the country likes best? Talk about a razor's worth of difference. Some of the answers seem almost too close to call. There's an obvious generation gap here. That's being said, I want to believe that every 90 year old polled had seen all of these movies. I want to believe that 90 year old people were polled. Ghibli nerds, if they've made it this far, are probably pointing out in the comments section that Nausicaä is not a Studio Ghibli film per se, as it was a Topcraft production, made before Ghibli was established in 1985. Topcraft became Studio Ghibli. 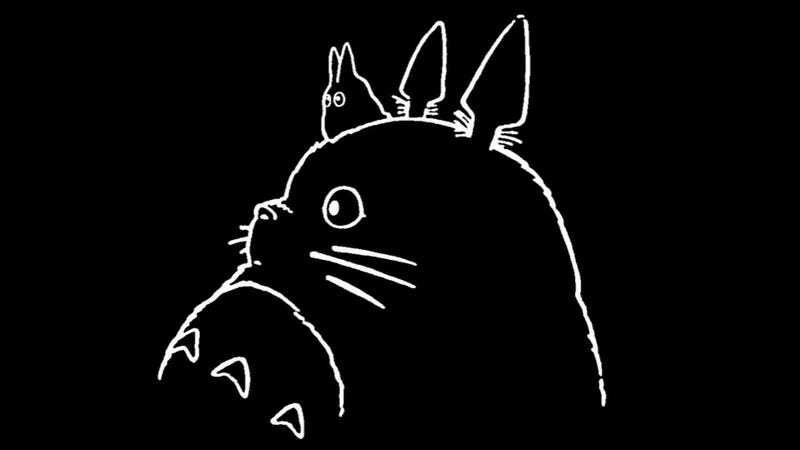 For me, I'd say Kiki's Delivery Service and My Neighbor Totoro are my favorite Studio Ghibli films, with Grave of the Fireflies being my favorite non-Miyazaki Ghibli film. Because I like to cry? My favorite Miyazaki film is that wonderful Lupin the Third flick, The Castle of Cagliostro, which was made before Studio Ghibli existed. I'd say Ponyo is my least favorite. I'd say it's everyone's least favorite. Hit us up in the comments with your favorites.